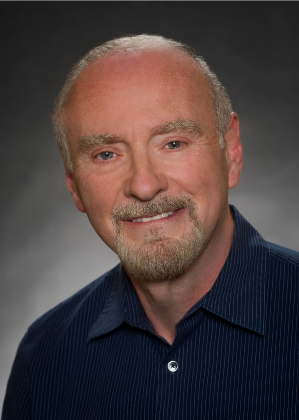 Jeff Walton spent nearly 30 years as a NCIS Special Agent. Walton served in the US Navy during and after the Vietnam conflict and began his career in federal law enforcement as a Special Agent in the Interstate Commerce Commission’s Bureau of Investigations and Enforcement in 1979. He was hired by NCIS in 1981 and began his career at the NCIS Resident Agency Fleet Support in Norfolk, VA, where he worked general felony criminal investigations and transitioned to foreign counterintelligence (FCI) and combating terrorism (CbT) work. 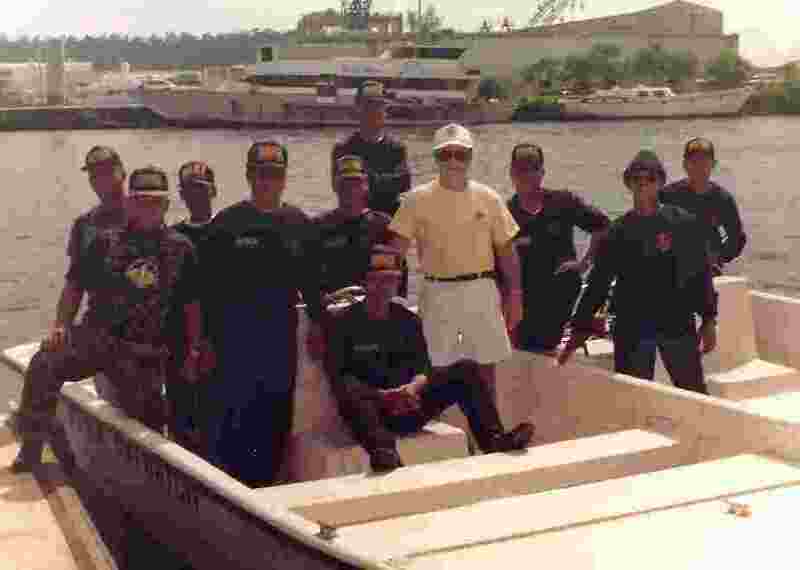 In 1984, Walton transferred to the NCIS Regional Office, Philippines, in Subic Bay, RP, where he worked as a member of the counterintelligence squad and later became Squad Leader of the Counterespionage Operations Squad. 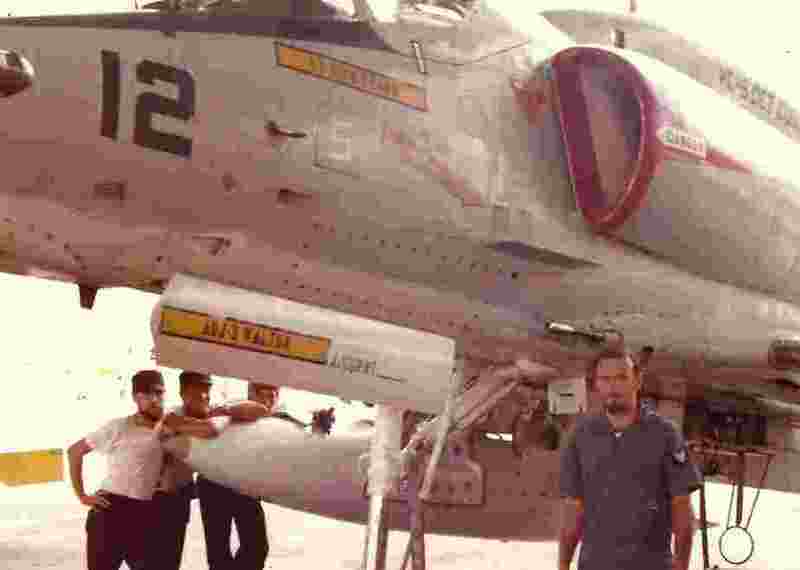 Jeff’s duties included protecting the Navy and Marine Corps from the communist insurgency and hostile foreign intelligence services targeting the US in the Far East. In 1989, he became the Deputy Chief of the NCIS Headquarters Counterintelligence Special Operations Division, and then moved in 1991 to become the Deputy Assistant Director for Operations, Counterintelligence Directorate, under the Assistant Secretary of Defense for Command, Control, Communications and Intelligence in the Pentagon. I n 1994, Walton transferred the US Embassy, Manila, where he worked as the NCIS Resident Agent-in-Charge and NCIS Section Chief under Ambassador John Negroponte and had regional criminal investigative, FCI, CbT, and Force Protection responsibilities. 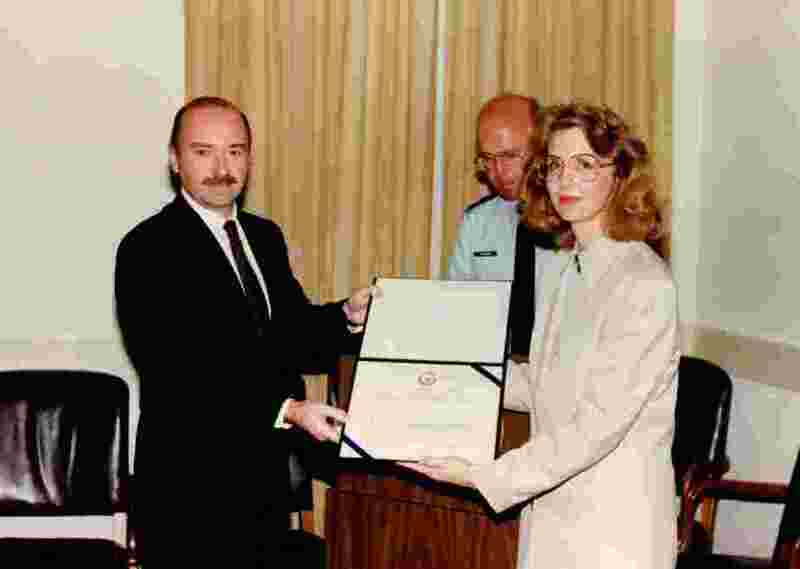 Walton became the Assistant Special Agent-in-Charge of the NCIS Field Office Europe in Naples, Italy, in 1997 and had responsibility for the NCIS FCI and CbT missions throughout Europe and the Near East. 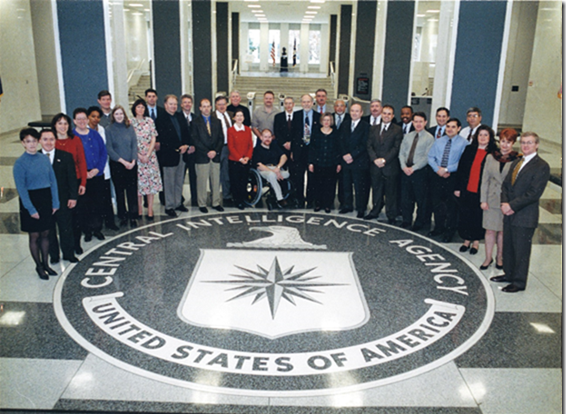 In Jan, 2000, Walton became the Chief of the Program Integration Office, National Counterintelligence Center, CIA Headquarters, Langley, VA, and finished his career as the National Counterintelligence Officer for Force Protection, National Counterintelligence Council, Office of the National Counterintelligence Executive. Walton retired in late 2002 and was immediately rehired by NCIS as a re-employed annuitant, at which time he served in a variety of FCI and CbT management positions in the NCIS Southeast Field Office, Mayport, FL, and directed NCIS operations and investigations throughout the Caribbean, Central and South America. Walton retired completely from NCIS in July 2010 and has begun a new career as a writer. Walton and his wife Tess have three daughters and six grandchildren.